I can’t tell you how many times Amazon has come through for this busy mama! I’ll admit, I was a bit of a latecomer to the “All Hail Amazon” bandwagon, but once I joined, I totally understood what the hype was about. 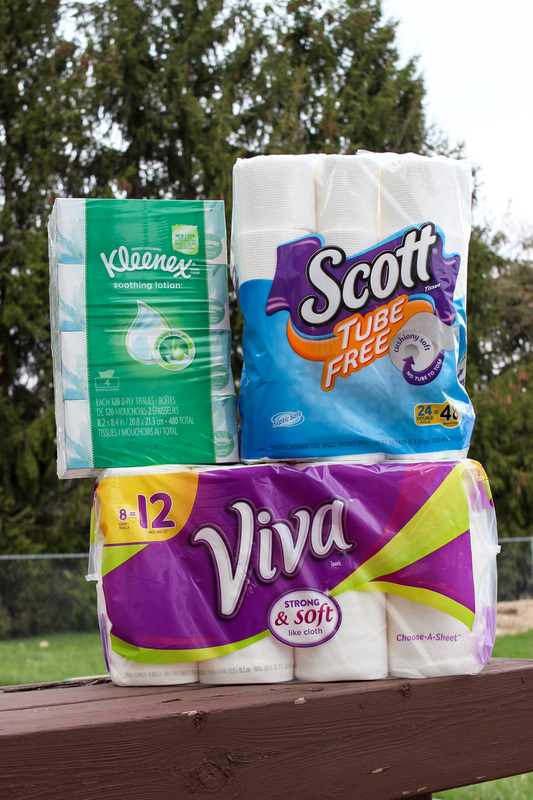 Below are just a few of the reasons that Amazon has become my BFF when it comes to household shopping. Toilet paper? Check! Paper towels? Yep! Kleenex? Got it! I love that Amazon has all those cleaning and household essentials that you need in one place. No more driving from one store to the next searching for everything that I need when I can just jump on my computer or use an app on my phone to order whatever my heart desires. Not only can I buy all of our household basics in one place, but I can also add the completely obscure things that I need and know that they’ll all be delivered within a few days. Amazon carries some great brands that have partnered with World Wildlife Foundation (WWF) and the Forest Stewardship Council on the “Heart Your Planet” initiative. 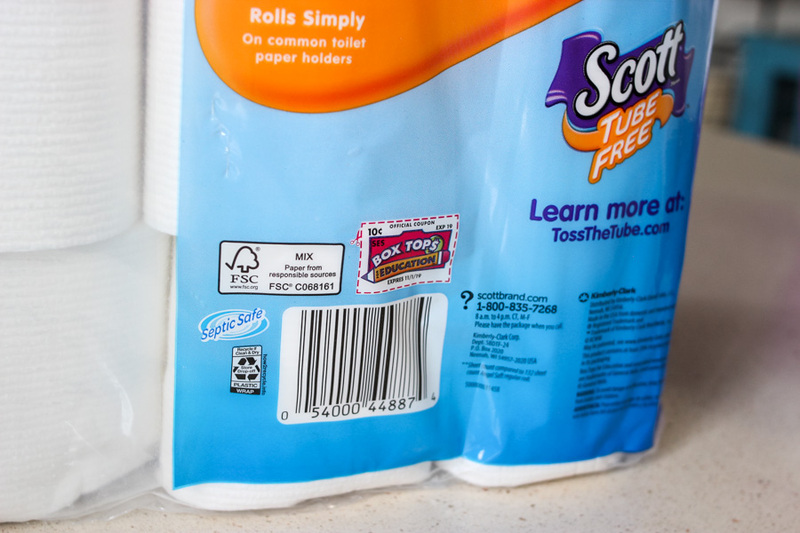 Cottonelle, Kleenex, Scott and Viva are FTC certified products which means that these products are sourced from responsibly managed forests. Subscribe & Save is an absolute must for those items that you use continuously. With Subscribe & Save you can have items that you use often auto-delivered once monthly. 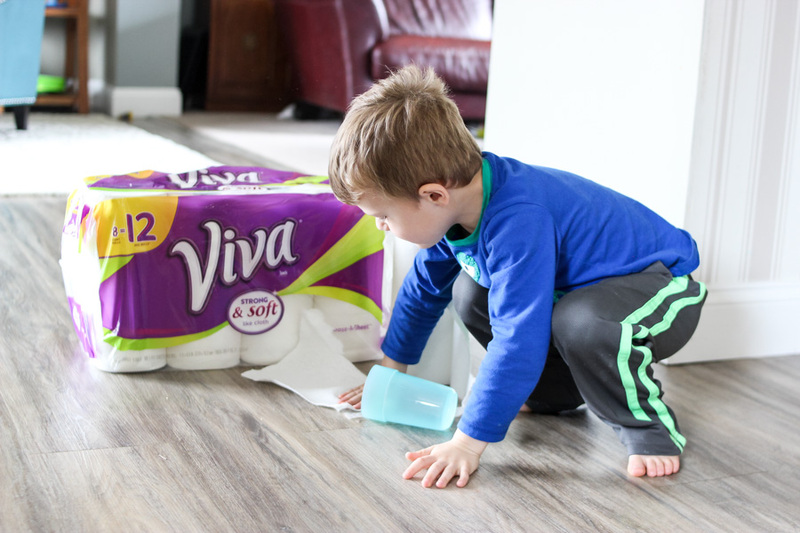 Not only is it super convenient so you don’t have to keep tabs on the basic household products you use (no one wants to run out of toilet paper), but you also save additional money. You can save a standard 5% on orders, but if you receive 5 or more items a month delivered to your door you save 15% on your Subscribe & Save orders. That 15% can add up to some substantial savings throughout a year. With Subscribe & Save you can choose how often your orders are delivered (from once a month to every 6 months). You can skip or cancel at any time (they email you a reminder prior to each delivery). Subscribe & Save items often has exclusive coupon savings too! Right now they have some amazing deals on Heart Your Planet essential products with the Forest Stewardship Council (FSC ) label. 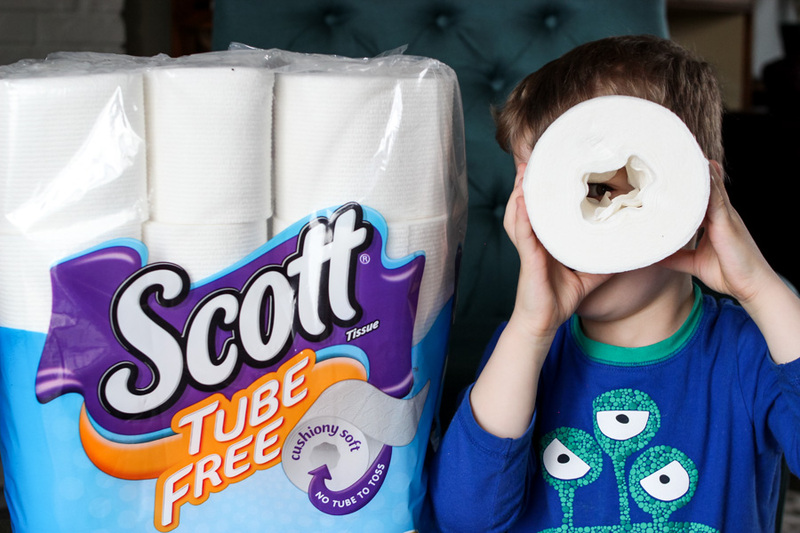 Select Cottonelle, Kleenex, Scott and Viva have exclusive savings of up to $4 off + 15% off with Subscribe + Save. That’s some MAJOR savings, especially for items that are musts for families! Save money and help support the World Wildlife Fund (WWF) protect forests and critical ecosystems. 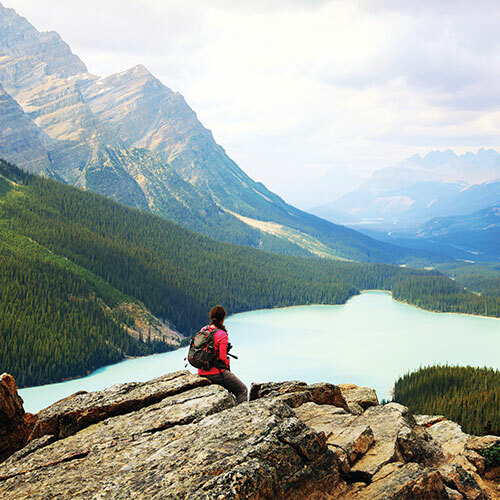 To make the deal a little sweeter, you can enter to win the adventure of a lifetime to Banff, Canada! Entry is super easy and takes less than a minute. You don’t want to miss a chance to win this amazing trip! Enter HERE! I pretty much refuse to pay shipping when shopping online. So many stores have an order minimum or high shipping costs which totally turn me away as a customer. When shopping Amazon Prime you get free 2 day shipping! Definitely cannot beat it! With two energetic and independent young kids, anytime I can order online instead of going into a store is a major mom win! I save myself the frustration of getting everyone out the door and then dragging them through the store to purchase products that I can easily order online in the comfort of sweatpants and yesterday’s makeup. 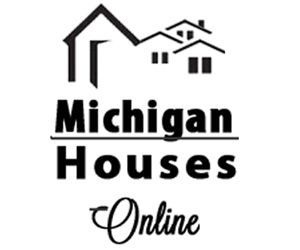 Do you order household essentials and basics online? What’s your favorite thing about Amazon? I have considered it, but with coupons and deals, plus since I already have to go to Target for groceries anyway, getting the basics there is cheaper in the long run. This is a great option for those who don’t have the time to shop in store though! Also, I didn’t know these brands gave back to the environment, that’s pretty awesome! 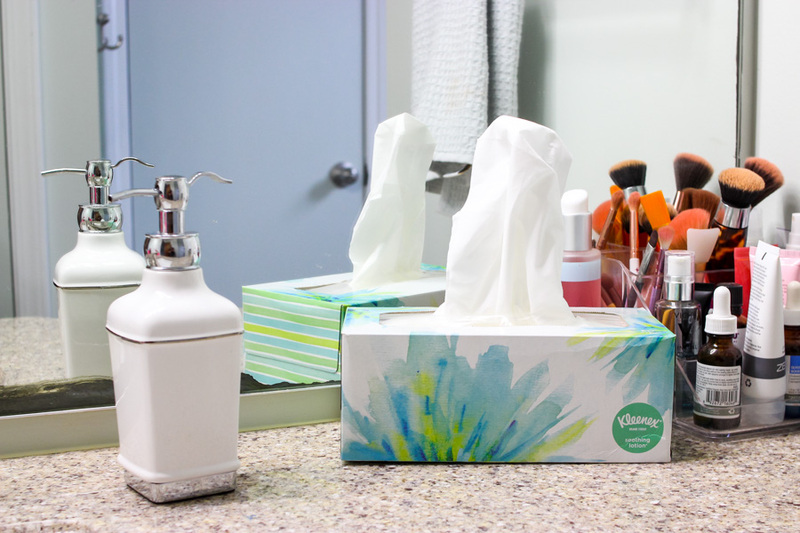 I usually go with Seventh Generation products as they are made of recycled paper. I keep telling myself I am going to start subscribing to things being delivered, but put it off. After reading this I think I am going to give it a try!! I do love the convenience of Amazon, plus the subscription options are a great way to save some cash! Costco used to be my go to place for basics until I recently discovered some cool stuff from Amazon basics. I love subscribe and save! I get all my basic household items. So helpful and makes life easier!